LOUISVILLE, Colo.–(BUSINESS WIRE)–Kyrio, a leader in device security and testing solutions for network technology services, today announced it has been named the Public Key Infrastructure (PKI) Management Authority for the Open Connectivity Foundation (OCF), a leading Internet of Things standards body. As the PKI Management Authority, Kyrio will support the adoption and enforcement of PKI security standards across OCF member organizations. A subsidiary of CableLabs, Kyrio is experienced in providing security solutions and specifications for large, multi-vendor networks and industry ecosystems to service the entire OCF ecosystem. An expert at designing, governing and managing large PKI ecosystems to ensure device identity and access control for networks supporting millions of connected devices, Kyrio has also been chosen as a Registration Authority provider with Comodo CA as the certificate authority to provide the digital keys to the OCF’s qualifying members. To learn more about Kyrio’s security services, please visit https://www.kyrio.com/security-services/. 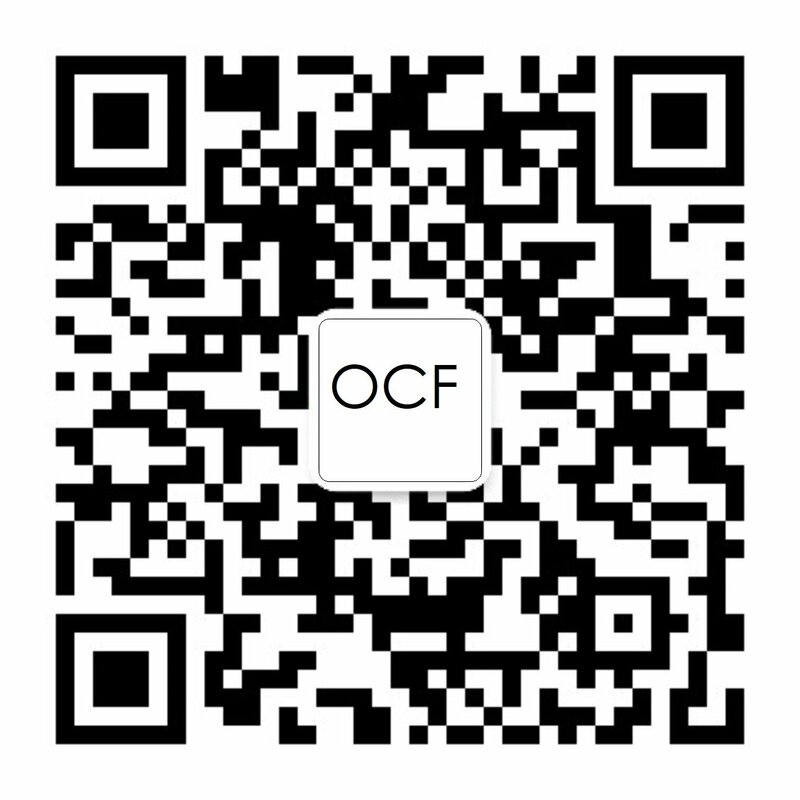 And, for more information about the Open Connectivity Foundation, please visit http://www.openconnectivity.org. Kyrio, a subsidiary of CableLabs, is the trusted and secure source for everything networkable. With a mission to enable the future of communications across all industries, Kyrio ensures reliability, trust and scale so its customers can build stronger networks and embark on groundbreaking marketplaces with confidence. From physical infrastructures to digital connections, Kyrio provides technology solutions for safer, better and faster ways to network, so businesses and their customers can thrive. Learn more about Kyrio by visiting https://www.kyrio.com.